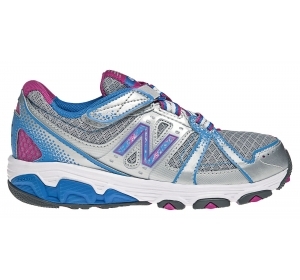 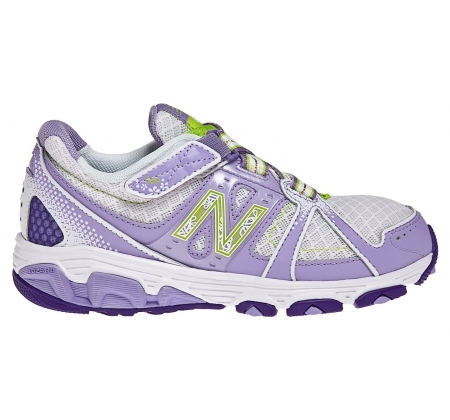 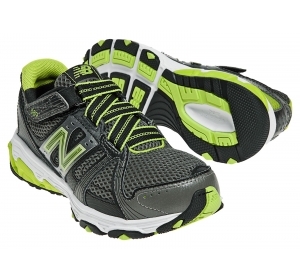 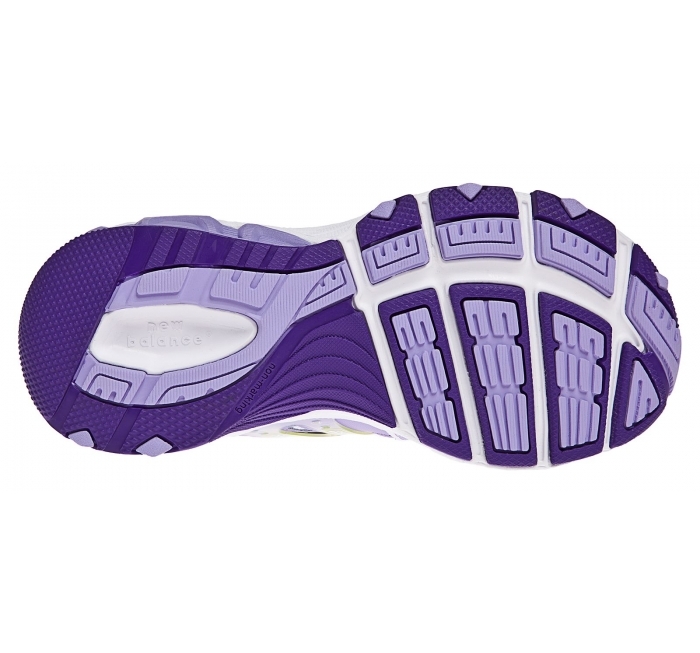 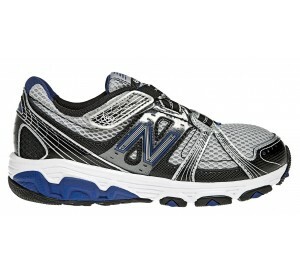 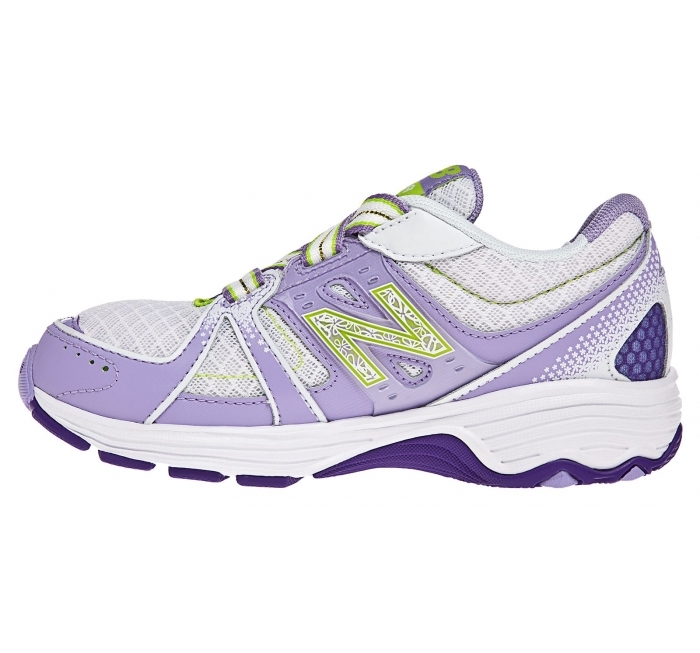 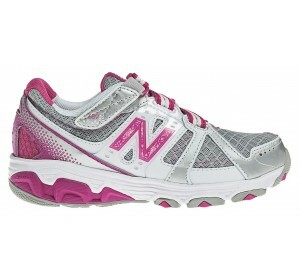 The New Balance 689 running shoe was designed just for kids with an attractive design they'll all want to wear. This update to the popular 688 is made with premium materials including leather and ABZORB®, to provide around-the-clock comfort for your active kids. 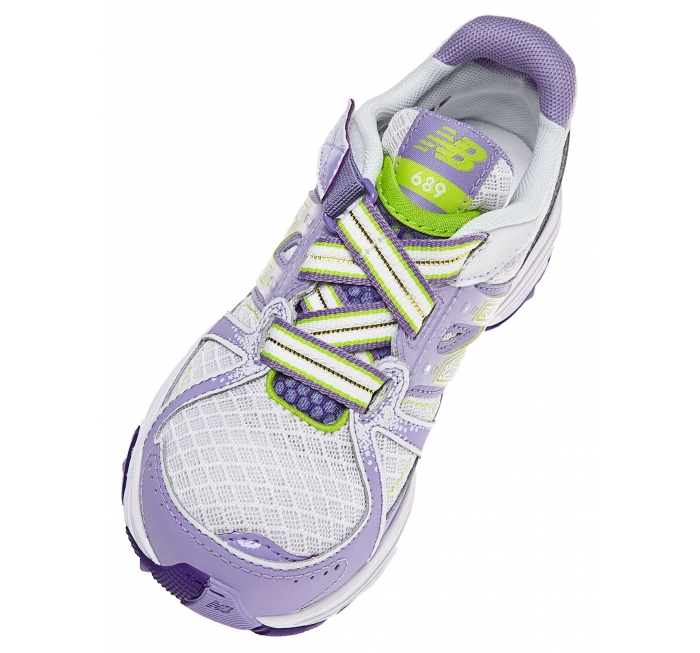 A zig zag elastic strap with hook and loop closure makes these cute kicks easy to put on and take off.